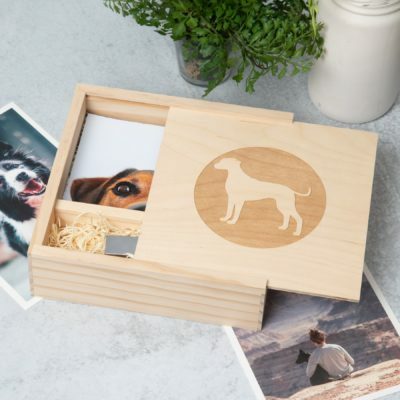 Bridging the analog and digital worlds, our Rustic Wood Slide Hard Drive Box does much more than simply hold data. 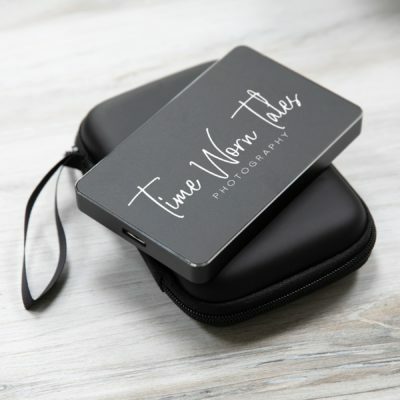 It delivers precious moments and memories in style. 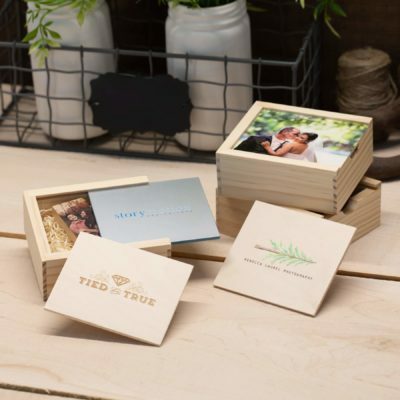 Our Rustic Wood Slide Hard Drive Box humble beginnings can be traced back to a workshop right here in Connecticut, where it’s very analog surroundings include a workbench, power tools and plenty of sawdust. Now, it thrives in a more digital environment by playing a supporting role to your image delivery needs. 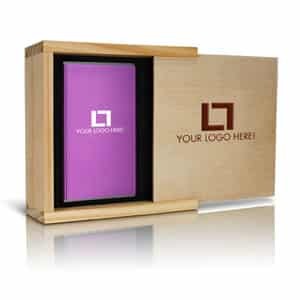 Artfully constructed from heavy duty, quarter-inch thick pine wood, this box ensures the safety of the branded hard drive it is intended to carry. 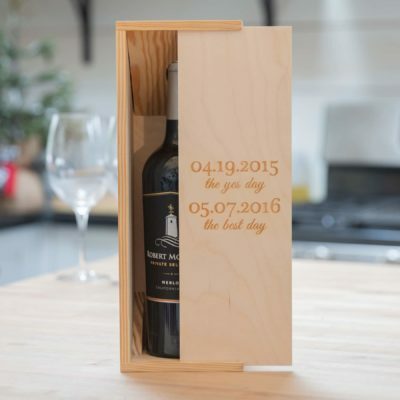 A sleek groove cut along the top of the box’s interior walls allows for the lid to be completely removed in order to reveal the box contents, or closed to help protect them. 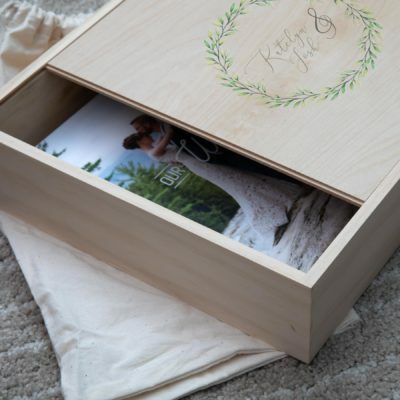 The top of the lid can be customized via laser engraving or a full color printing process so that you get maximum impact when you clients first lay eyes on this piece. All the way around, the wood’s beautiful natural grain will inspire ooh’s and ahh’s from everyone who sees it. When they pick it up, its heft and smooth-to-the-touch finish will immediately let them know that care, time, and attention to detail went into its construction.